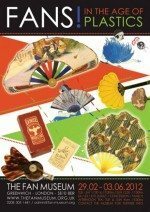 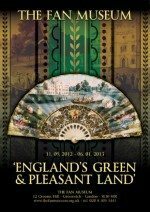 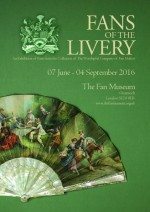 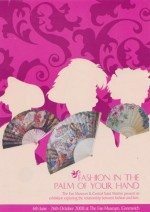 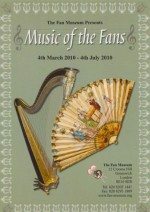 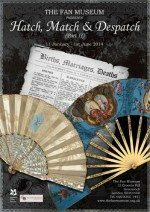 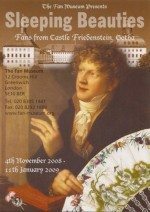 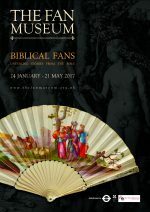 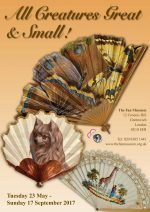 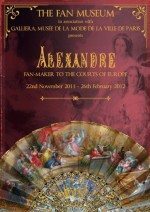 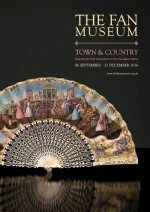 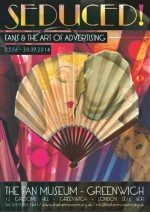 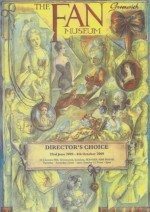 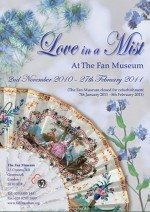 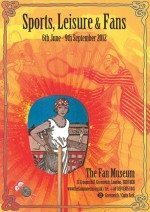 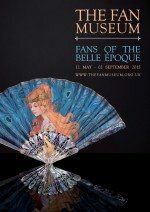 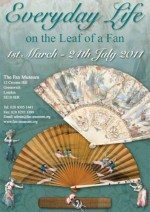 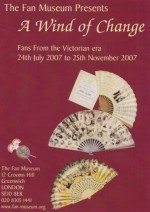 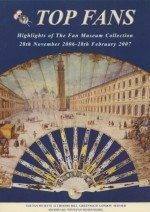 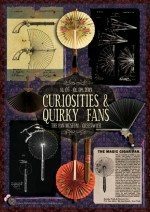 The UK’s only museum dedicated to the history of fans and craft of fan making celebrates its twenty fifth anniversary in 2016. 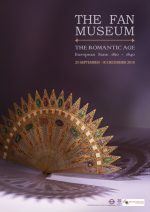 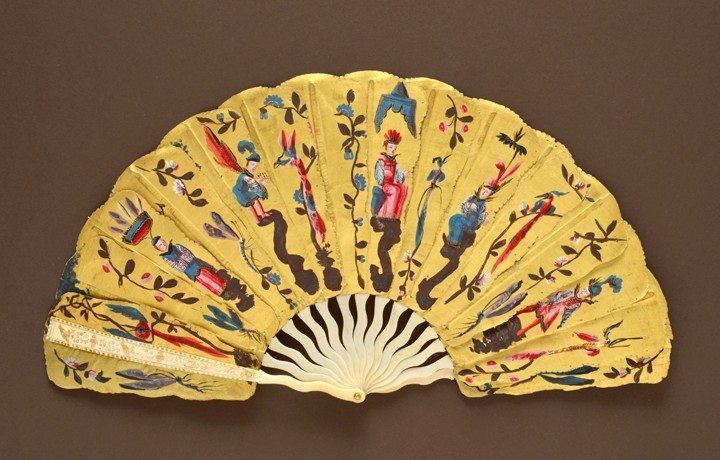 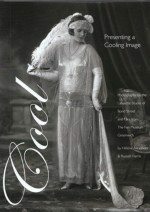 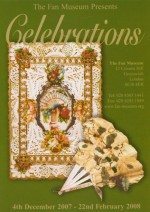 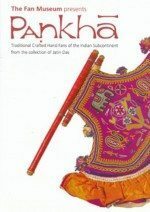 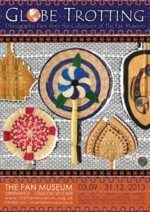 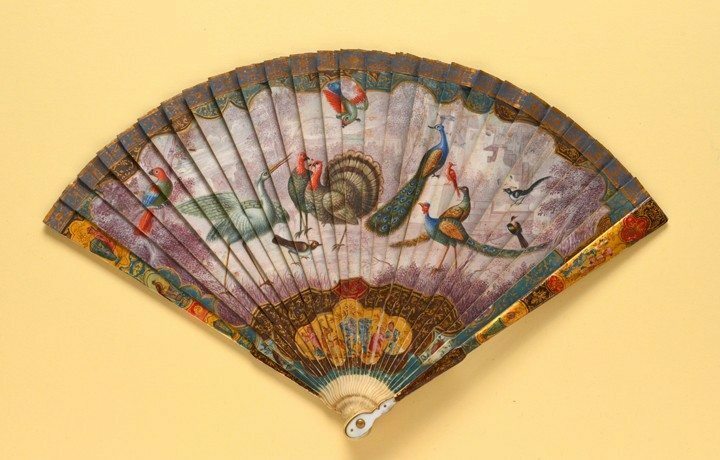 For this celebratory show, the Museum’s curators have delved deep into the collections, handpicking a remarkable array of fans which showcase the extraordinary diversity of the Museum’s holdings. 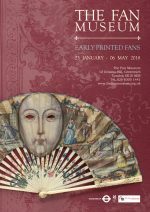 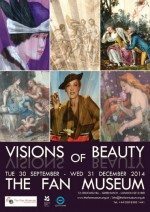 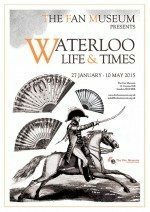 Exhibition highlights include seventeenth century fans painted with mythological subjects, elaborately carved & gilt rococo confections, and twentieth century fans by artists George Barbier and Salvador Dali. 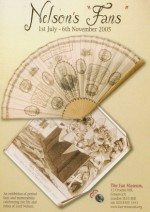 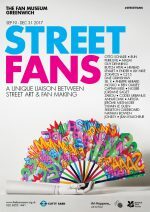 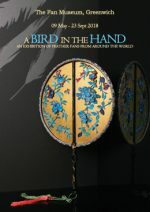 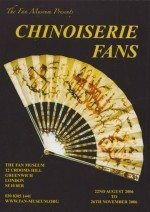 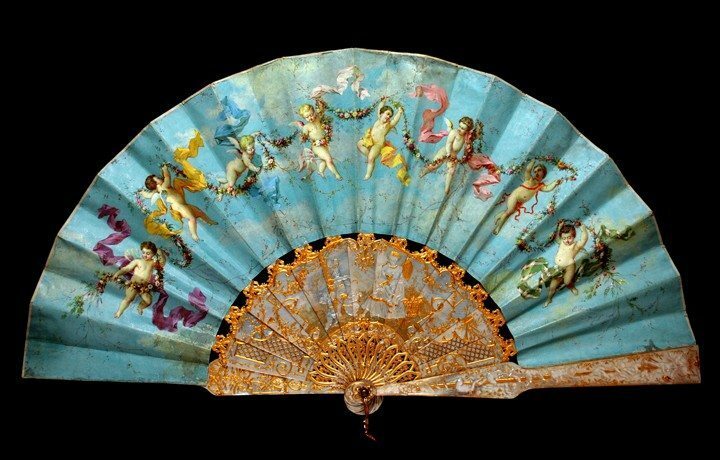 Contemporary fan making is represented in the form of a fan by Sylvain Le Guen, whose modernist confections capture the imagination and present fan making as a wholly relevant and extant art form.